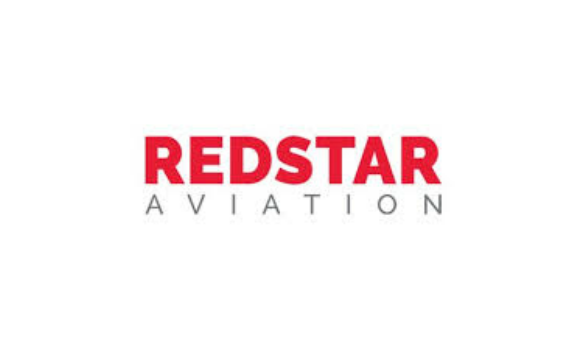 Redstar Aviation chooses Wings M&E Software to run all of their technical operations. 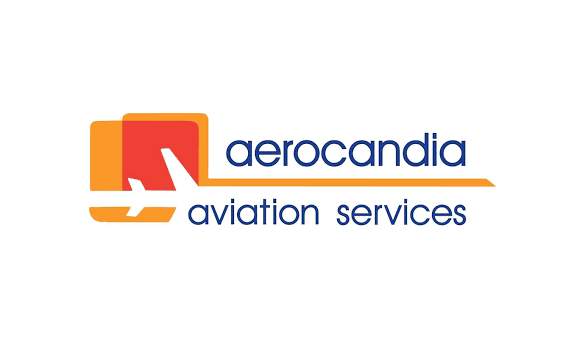 Wings MRO Software implementation at Aerocandia MRO has been successfully completed in February 2019. Pakistan International Airlines chooses Wings MRO and M&E Software to run all of their technical operations.